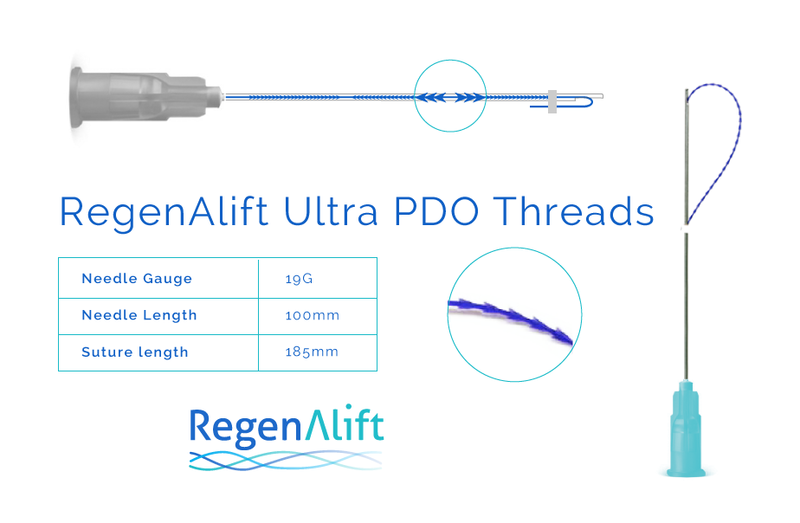 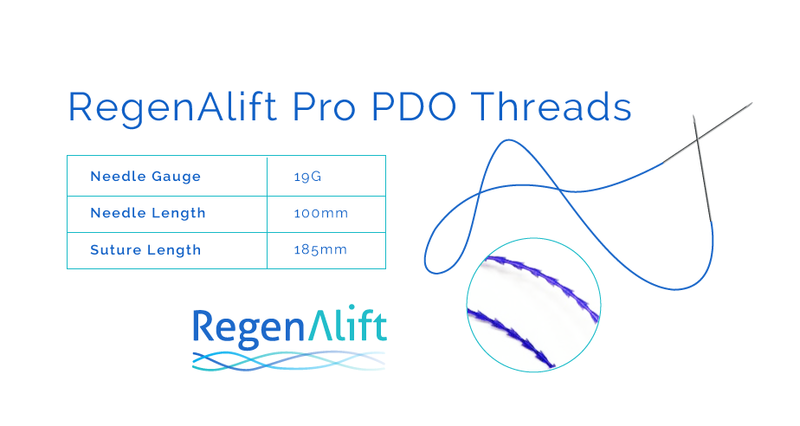 Designed for those who want more out of PDO lifting. 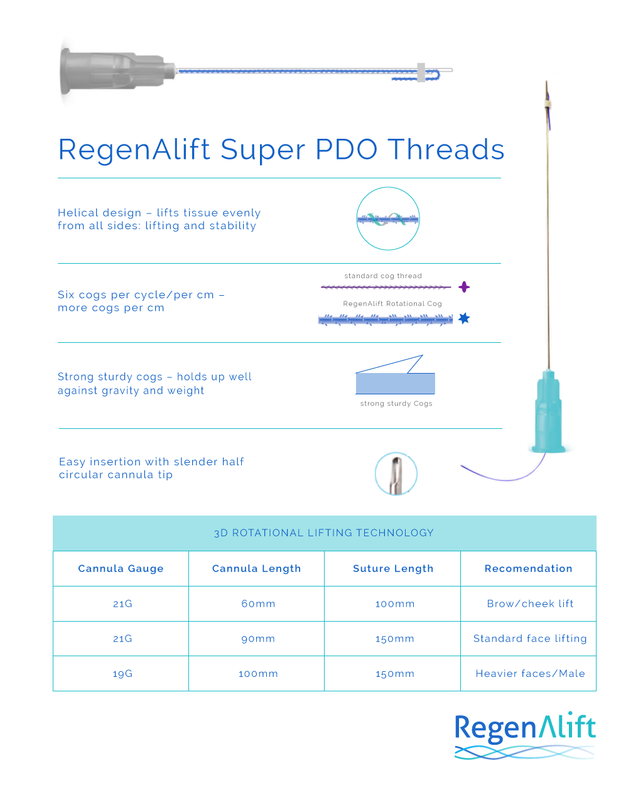 Lift that stays in place for longer. 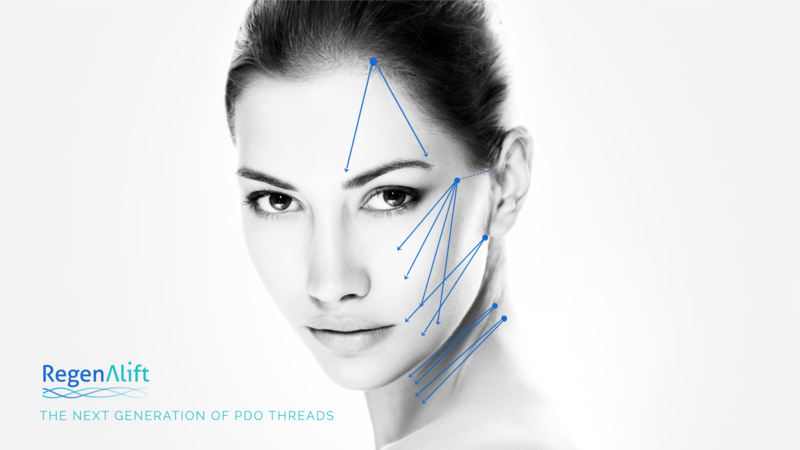 Suitable for plastic surgeons, doctors with 3 years experience with Lifting PDO Threads, or those already trained in Silhouette Soft.